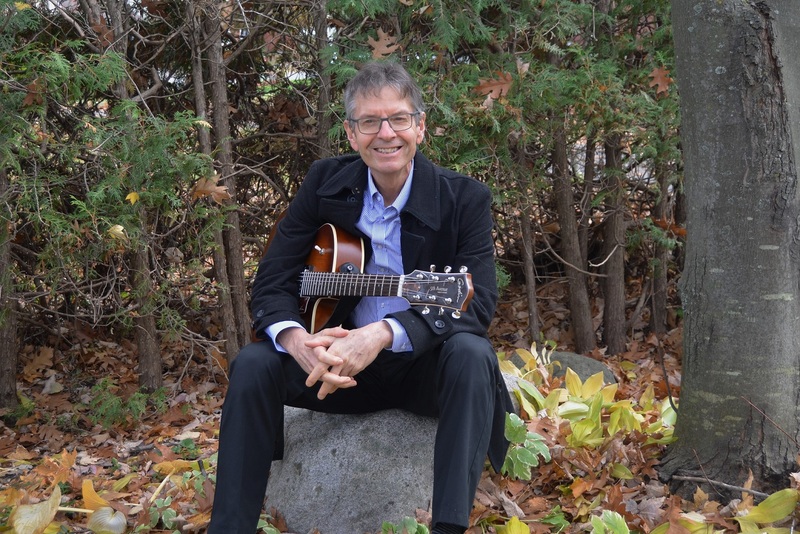 Peter Forêt Music provides the in best musical entertainment for seniors, either as a solo performer [Peter Forêt] or trio [The Moonlight Band]. 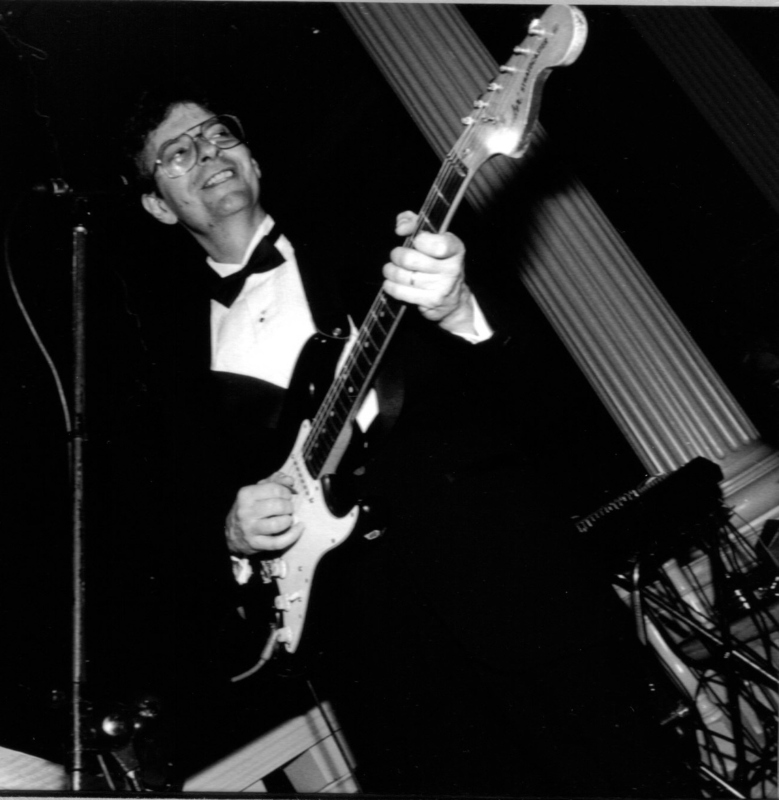 Our repertoire includes the most beloved popular songs of the 20th century . Folk, country, jazz, pop, French, Irish, Sing-along….